MLS# 190002690 - 12535 Ragweed St, San Diego, CA 92129 - Abacus Properties Inc. Courtesy of Prime Location, Raymond Erni. With a little TLC, this will be a great home for you! No HOA and Mello Roos in a quite family oriented neighborhood. Generous living space with a Bedroom and full bath downstairs. Value is in the location. Start your day by watching the sunrise in your master bedroom balcony, overlooking the Rancho PQ Sports/Tennis Center. Buyer and Agent to verify all info before close of escrow. 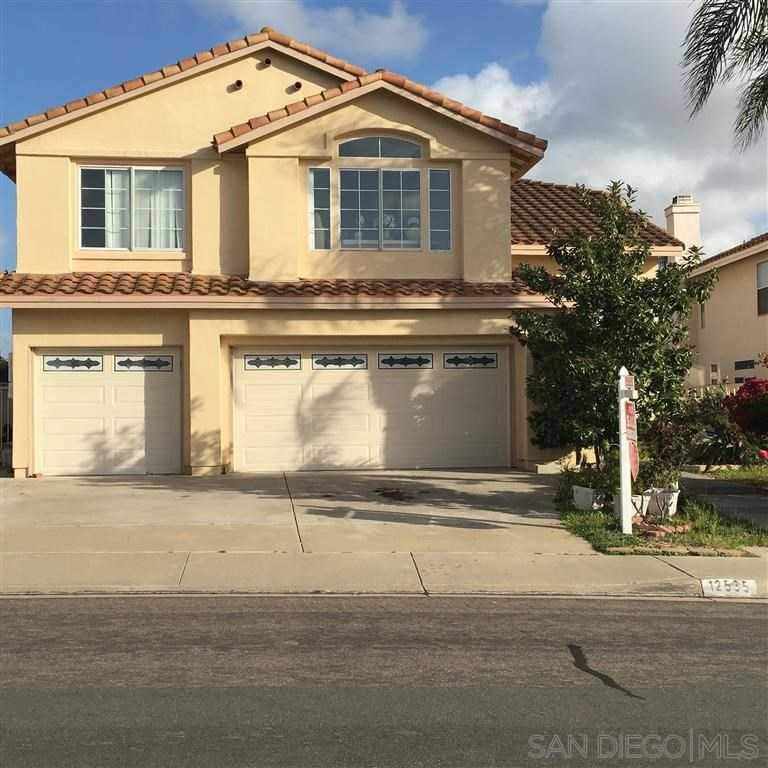 Please, send me more information on this property: MLS# 190002690 – $1,200,000 – 12535 Ragweed St, San Diego, CA 92129. I would like to schedule a private showing for this property: MLS# 190002690 – $1,200,000 – 12535 Ragweed St, San Diego, CA 92129.